The same God who brought Judge Roy Moore through to victory in the primary can also do it again in December, as we work with Him! 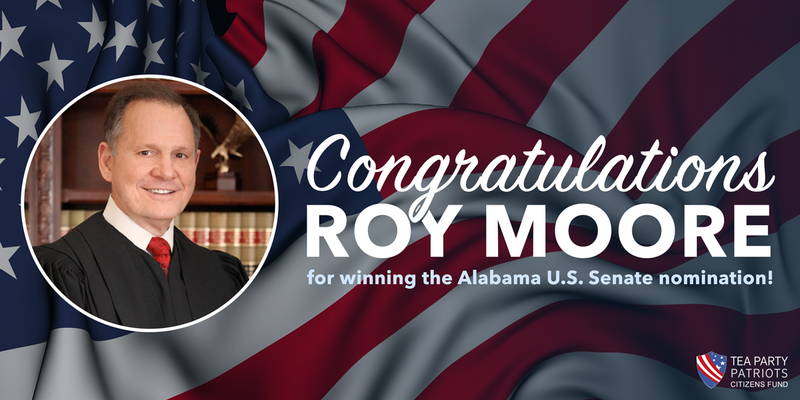 A victory for Alabama, all of America, and all the world! Judge Roy Moore is a gift from God! Thank You, Jesus!! This entry was posted in "Nothing is too difficult for the Lord!" 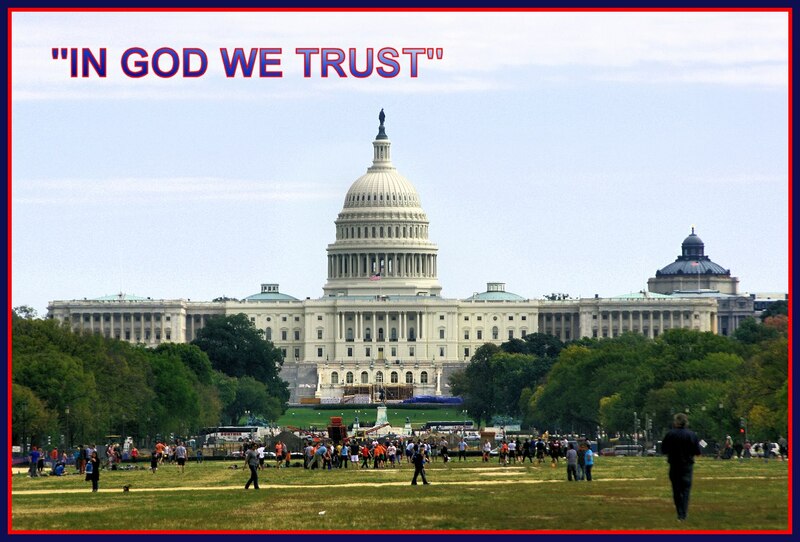 (luke 1:37), AMERICA-- Was and Is a Christian nation, Independent McMullin for President!, Mental Illness Help! "Nothing is too difficult for the Lord!" and tagged America, Bible, Christianity, David vs Goliath, God, politics, Truth!. Bookmark the permalink.